Add style and elegance to an unadorned wall with the Candy Floss artwork by Quintessa. 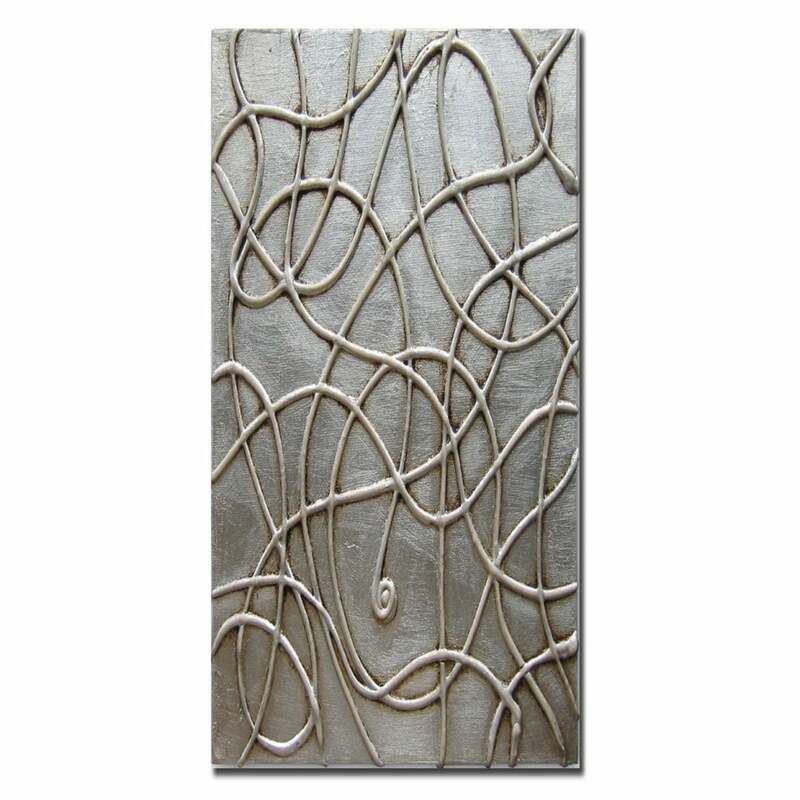 Hand-painted with metal leaf, this textured piece is realised on high-quality stretched canvas. An abstract design with an understated sophistication, Candy Floss features curves and swirls that create an uninterrupted wave of movement. Inspired Art Deco modernism, this exquisite artwork is available in four metallic finishes. Choose from silver, bronze, copper or taupe to suit your scheme. Candy Floss is unframed to showcase the textural depth. Make an enquiry for more information.